We think beyond brick, mortar and material. GREEN is in our DNA. 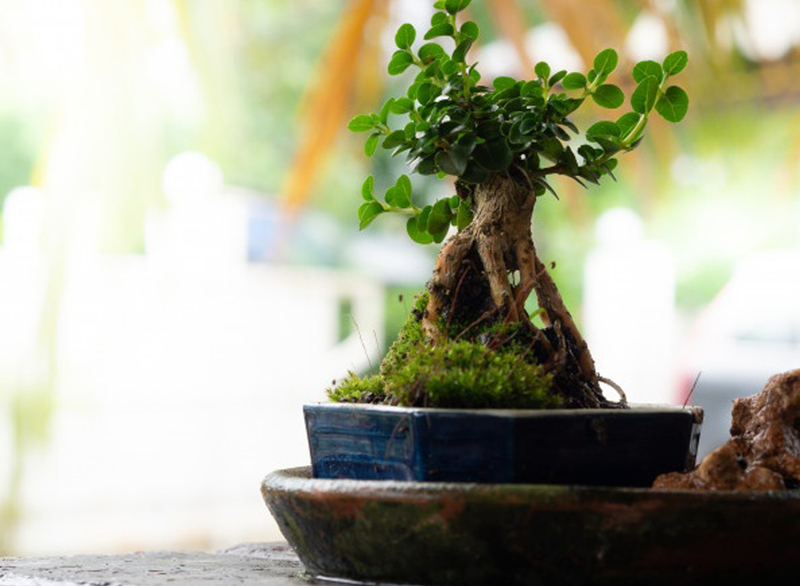 Our ethos is GREEN, driven into each individual at Kizen Estates. 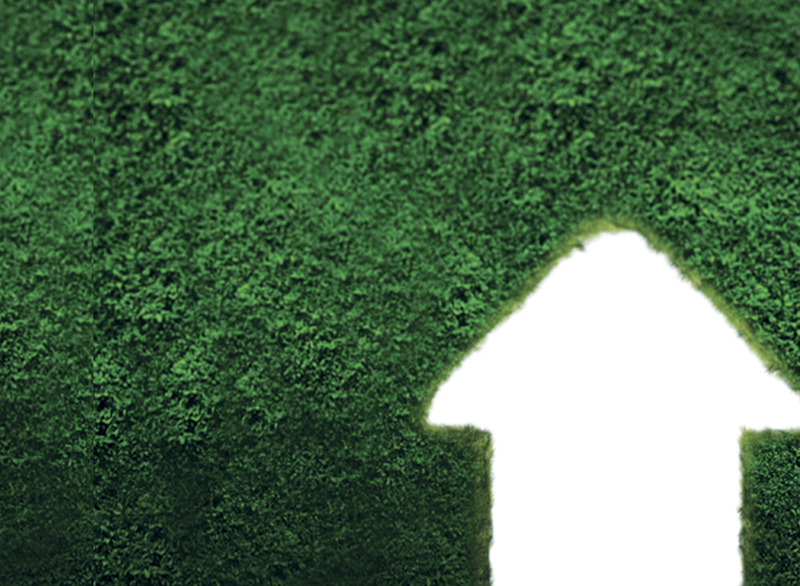 We guarantee sustainability with a single-minded focus. 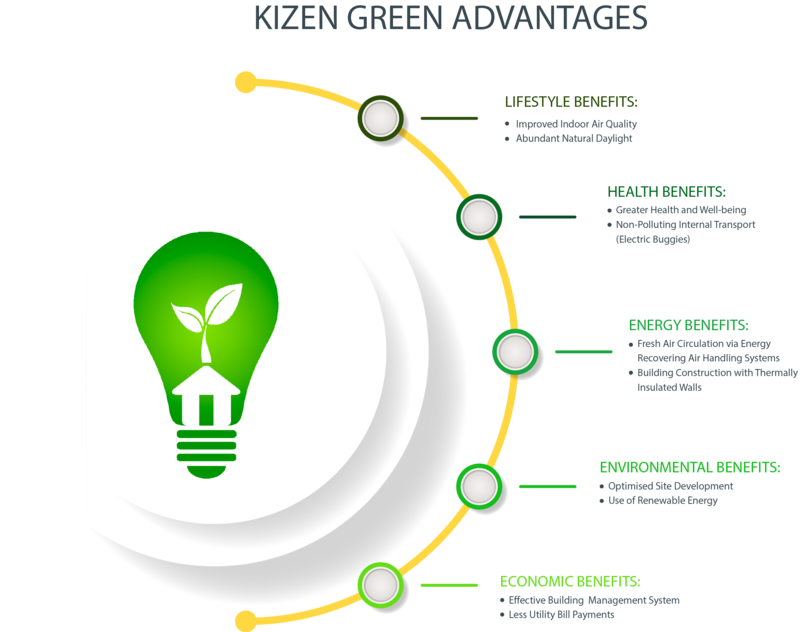 Going GREEN with unsurpassed performance, Kizen partners with its Clients to create a Sustainable Future! Sustainable architecture manifests the philosophy that communities must co-exist in harmony with nature for the long-term health of our planet. The intention is to create a habitat with a perfect balance between form, function and ambient nature. Achieve Sustainable Excellence through Architecture. Evolve a functional and aesthetic design based on the ecology of the site. 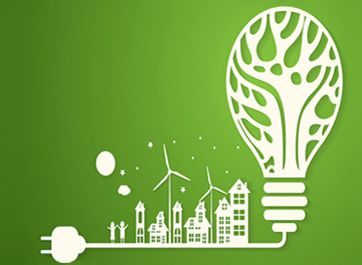 Endorse effective green technologies for a minimal ecological footprint. 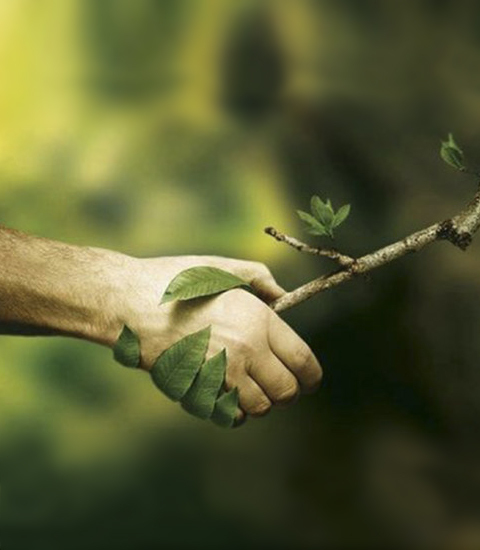 Restore and renew natural resources. Create healthy and opulent residential spaces for our customers. Harmonize the community with its surrounding natural setting. Our design process starts with an in-depth study of the site to understand the topography and ecological factors. Our plans and designs are based on factors such as the existing vegetation, Flora and fauna, prevailing climatic conditions and the natural surroundings so that the resulting structures are in harmony with nature. 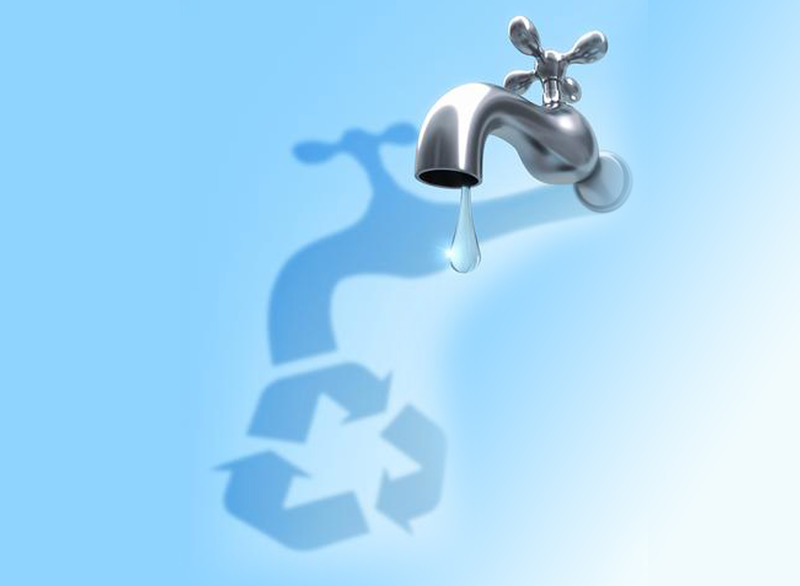 We adopt the strategies to complement our “reduce-reuse-recycle” approach that leads to water conservation. These measures allow us to reuse harvested rainwater and recycle wastewater to greatly reduce water consumption in the buildings. We factor the availability of resources and the natural conditions into our process right at the beginning. This allows us to create spaces and habitats that are perfect without extensive space conditioning. 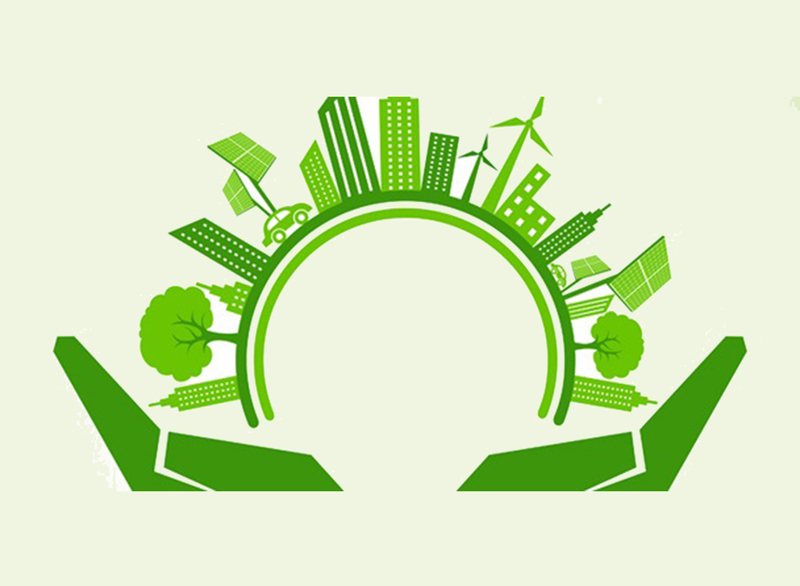 Additionally, we incorporate equipment, technology and renewable energy systems to make our projects extremely energy efficient. We try to avoid the unnecessary use of resources. We focus on using local building materials in their natural forms as much as possible. 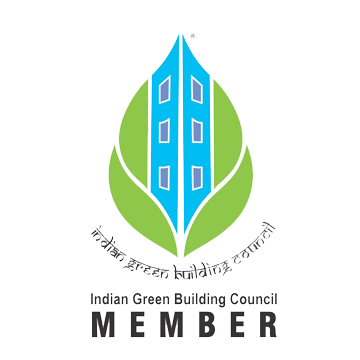 The result is a significant reduction in the carbon footprint of our buildings, therefore, reducing emissions and deficiency of resources. 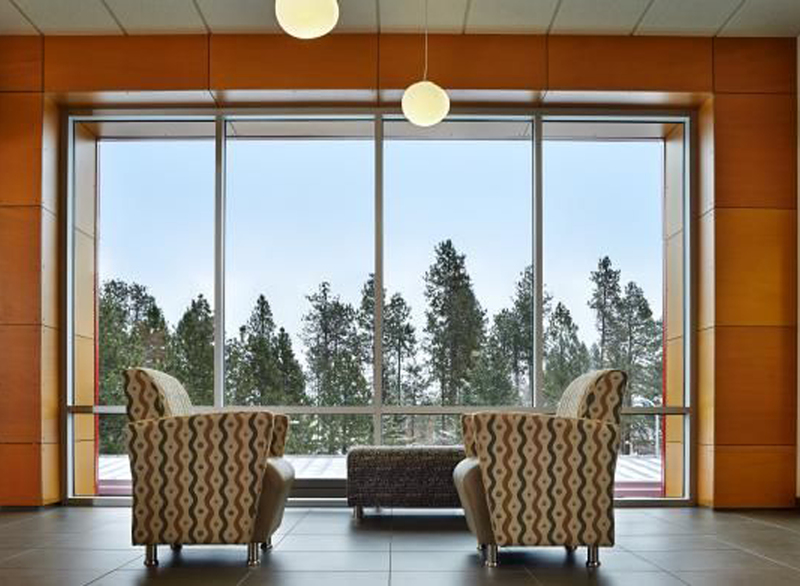 We emphasize on creating well-ventilated, naturally lit spaces with negligible chemical emissions. We also put in efforts to ensure that the spaces we design are ergonomic and accessible resulting in an enhanced indoor environmental quality. Thus, elevating the quality of life for the residents.